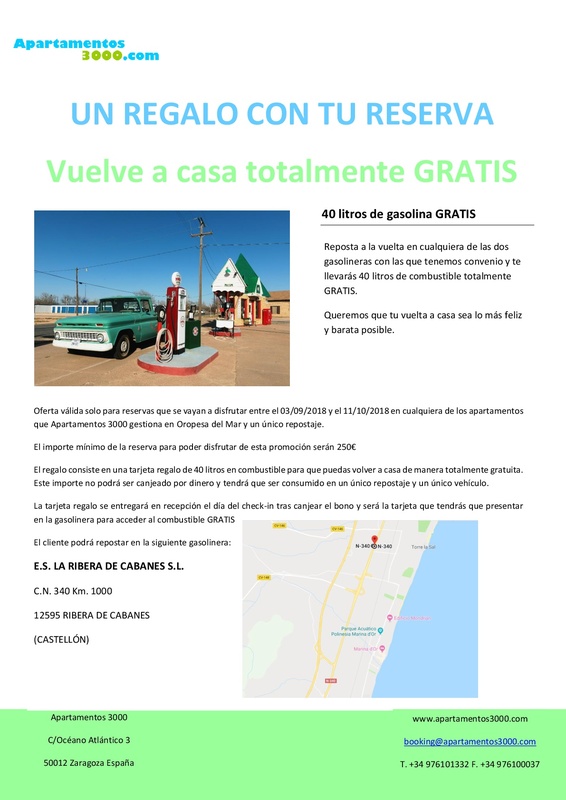 From May to November, the key collection will be in Apartamentos 3000 office in the area El Tarter-Soldeu. 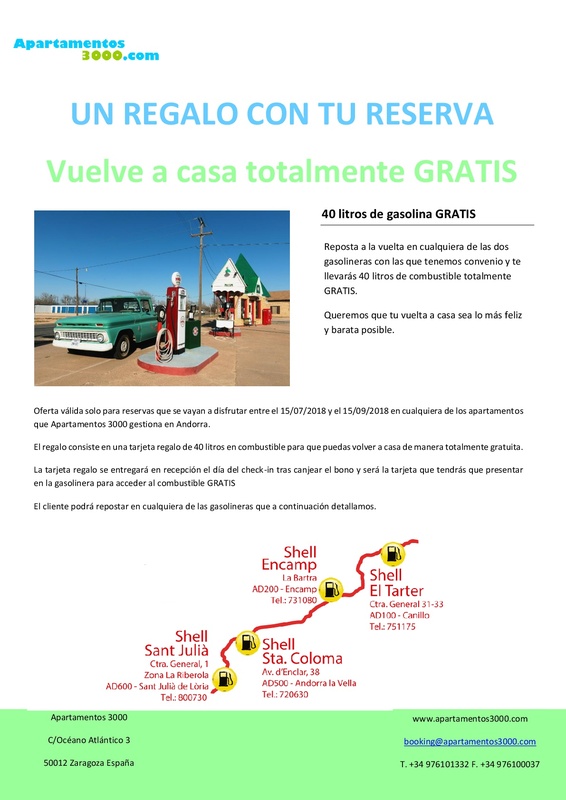 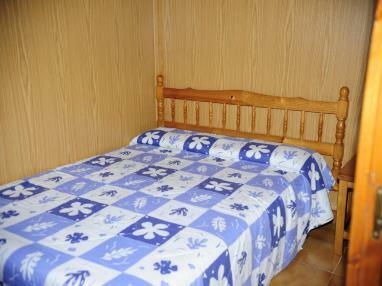 It is in Carretera General II, in the divert of Valle de Incles. Casa Jan del Sastre building, ground floor, next to garage La Roda (with a big poster of Michelin). 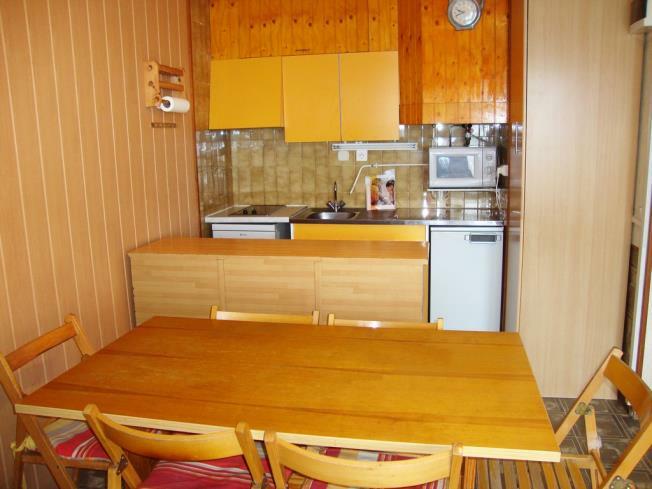 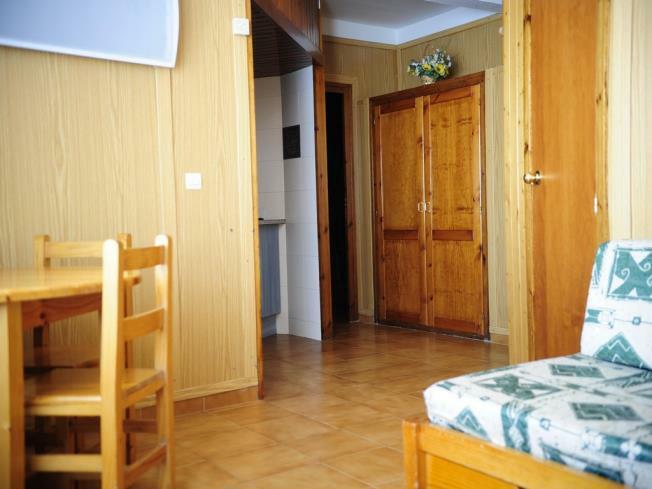 The Apartamentos Vaquers 3000 complex is in Pas de la Casa in Andorra, between 50 and 350 m from the Grandvalira ski runs and next to the ski lifts that take visitors up to the slopes. 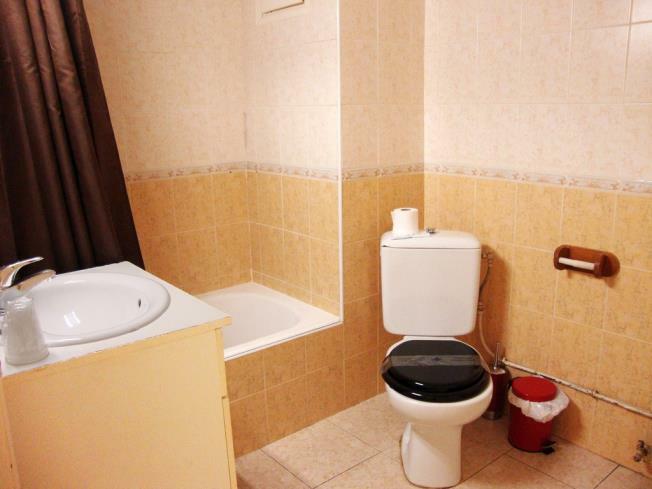 It is just metres from the town centre. 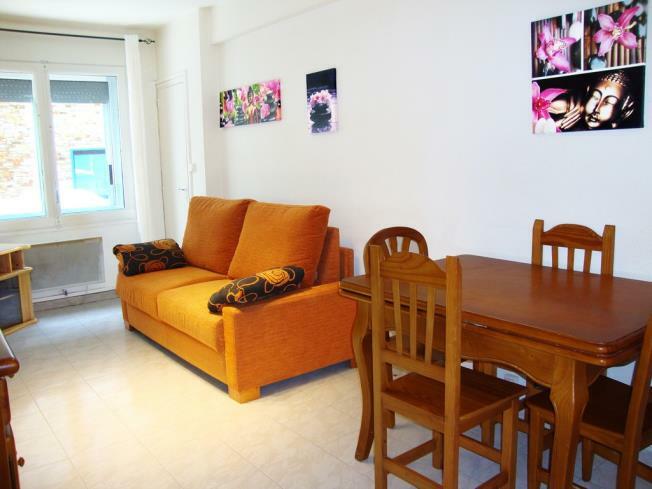 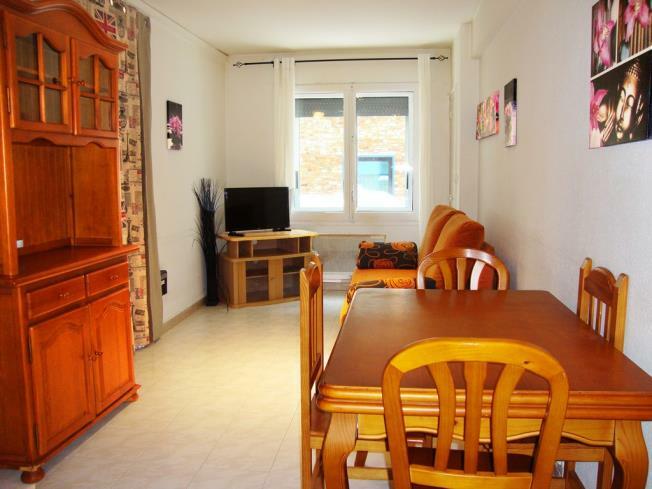 The Apartamentos Vaquers 3000 complex consists of studios, apartments and split-level apartments that can accommodate from 2 to 6 people in bedrooms, box rooms and on sofa-beds in the sitting/dining room, depending on capacity. 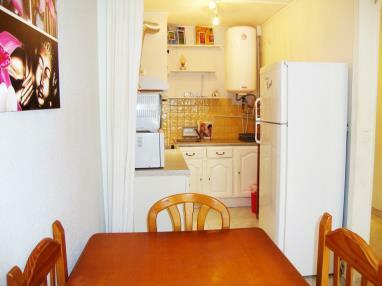 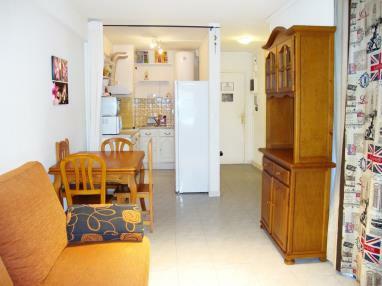 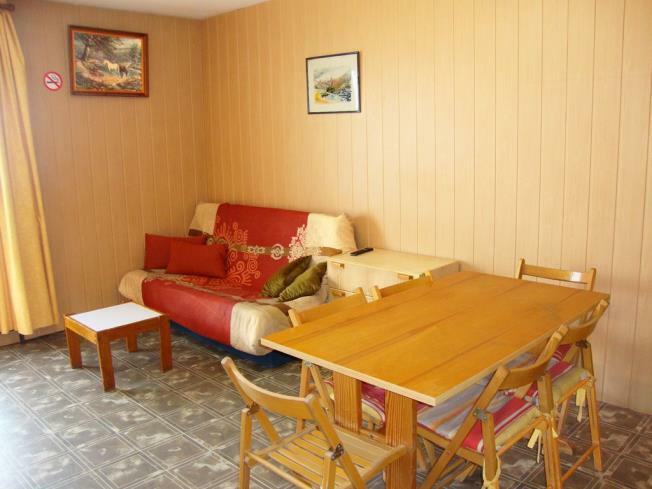 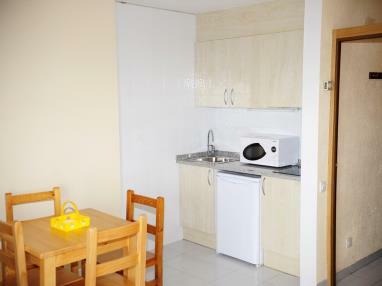 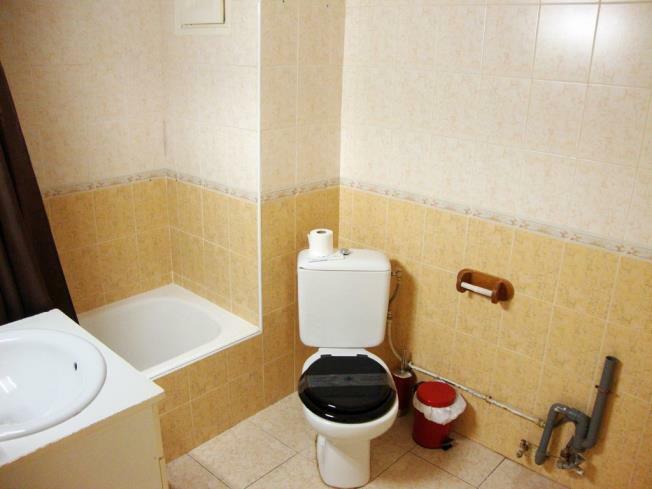 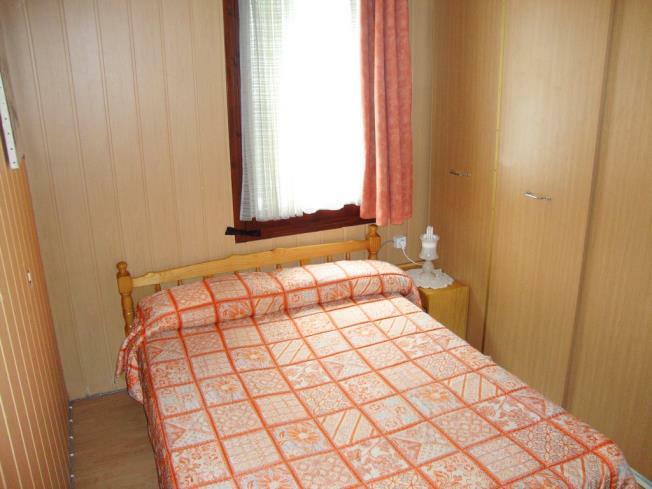 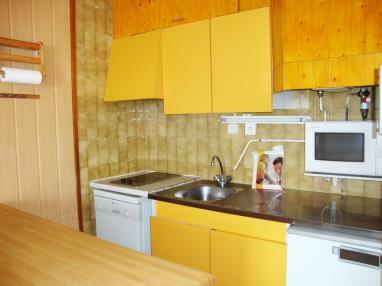 - 2 person studios: two seater sofa-bed in the sitting/dining room, open-plan kitchen and bathroom. 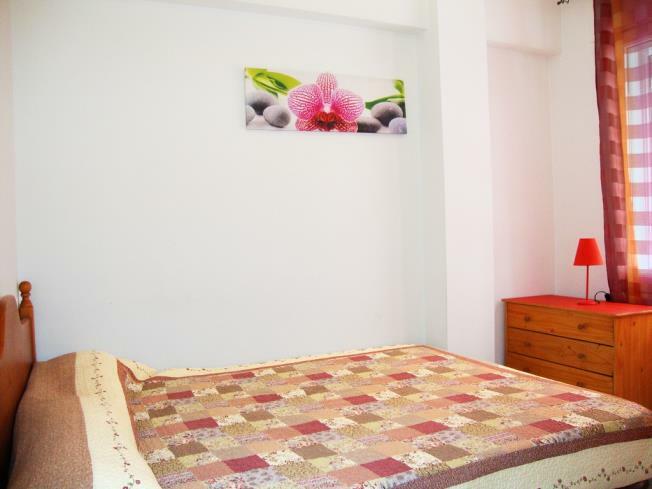 - 2/4 person studios: box room with bunk beds and double sofa-bed in sitting room or 2 double sofa-beds in sitting room, open-plan kitchen and bathroom. 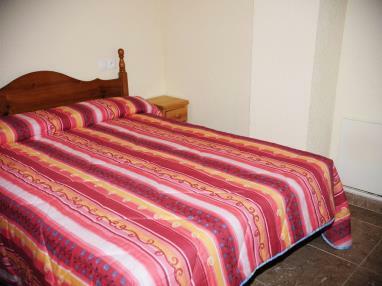 - 3/5 person studios: box room with bunk beds and double sofa-bed in sitting room or 2 double sofa-beds in sitting room plus a camp bed/single sofa-bed, open-plan kitchen and bathroom. - 4/6 person studios: box room with bunk beds and 2 sofa-beds in sitting room or 2 bunk beds and double sofa-bed in sitting room, open-plan kitchen and bathroom. 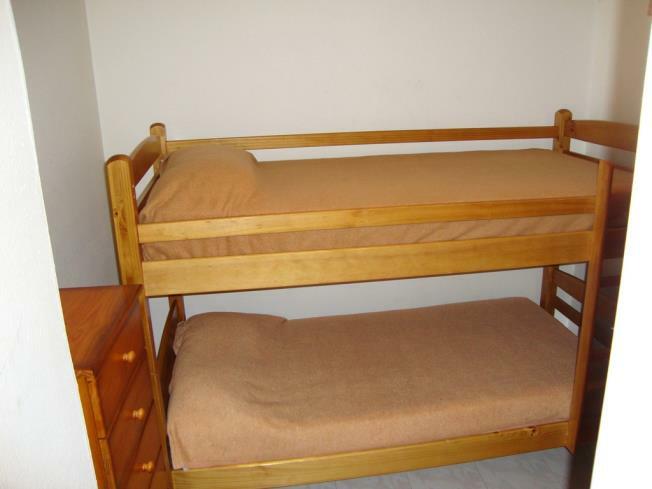 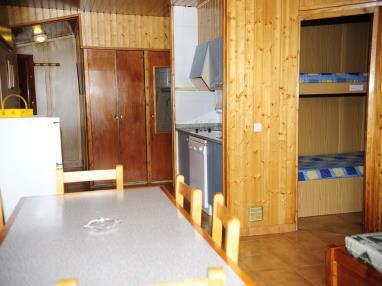 - 2/4 person apartments: 1 sofa-bed for 2 people and 1 box room for 2 people (bunk beds). 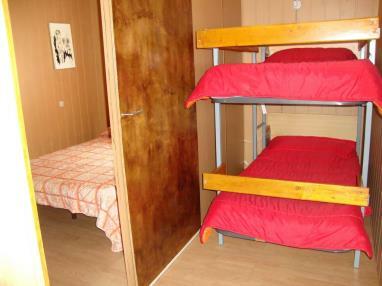 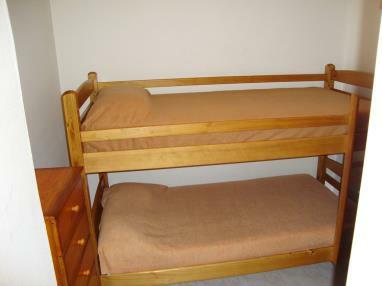 - 3/5 person apartments: 2 sofa-beds for 3 people and 1 box room for 2 people (bunk beds). - 4/6 person apartments: 1 sofa-bed for 2 people, 1 box room for 2 people (bunk beds) and 1 double room (2 beds, either double bed or bunk beds). 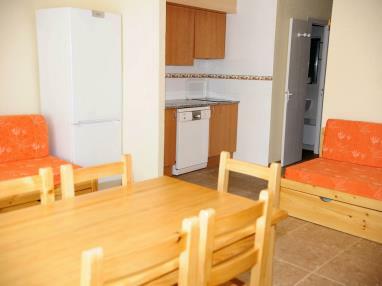 Both the studios, apartments and split-level apartments have an open-plan kitchen, television in the sitting room and full bathroom. 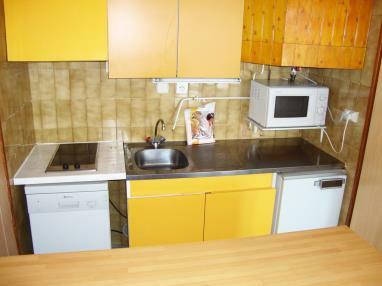 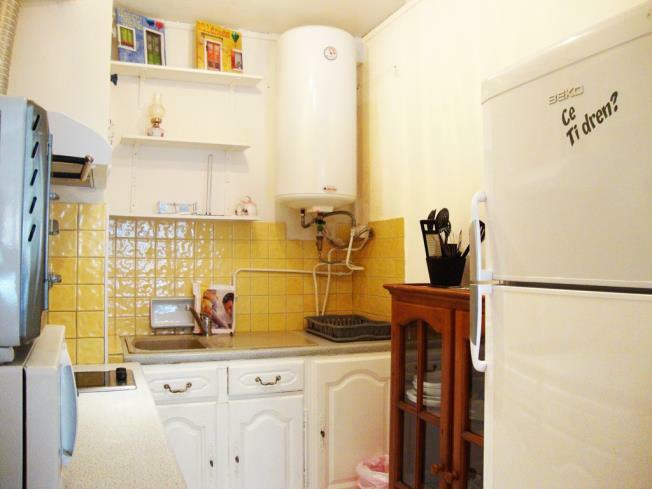 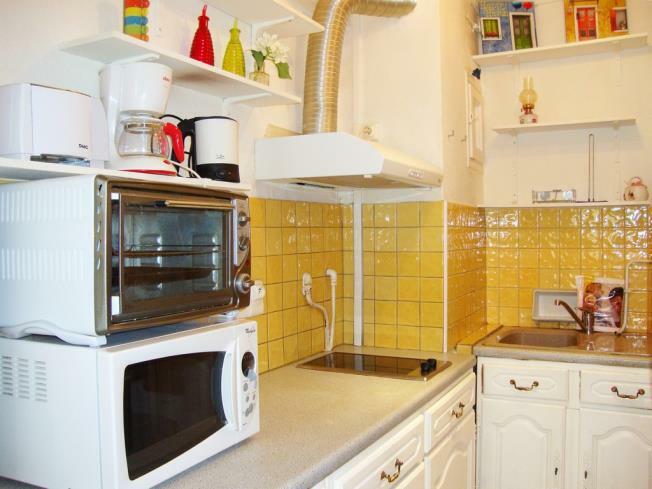 The kitchens have electric or ceramic hobs, coffee maker, fridge-freezer and microwave and sufficient kitchenware for maximum occupancy of the studio/apartment. 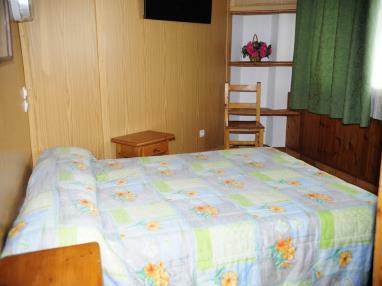 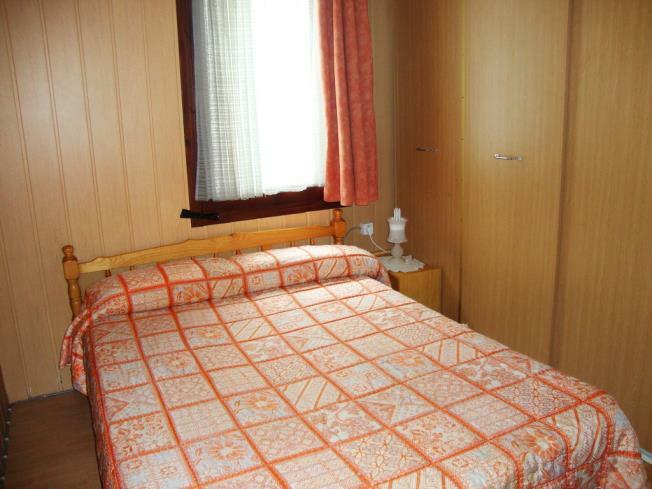 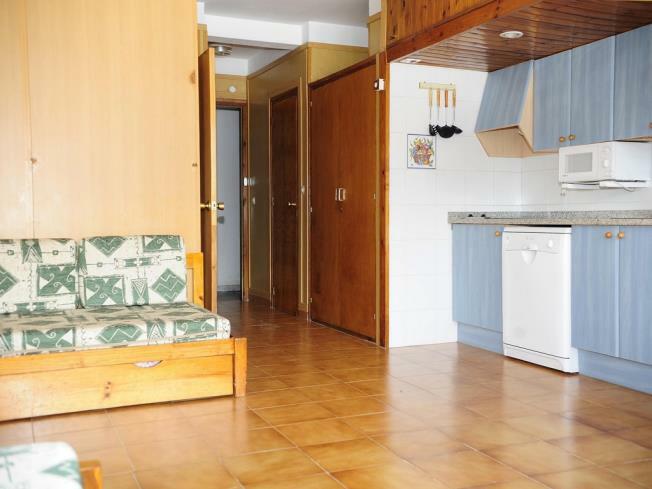 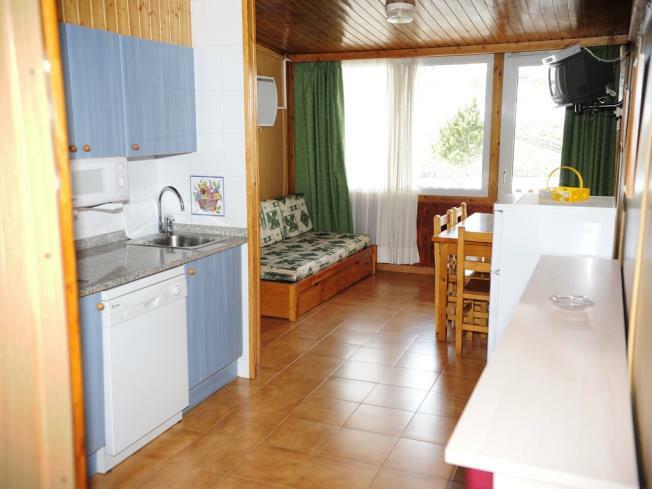 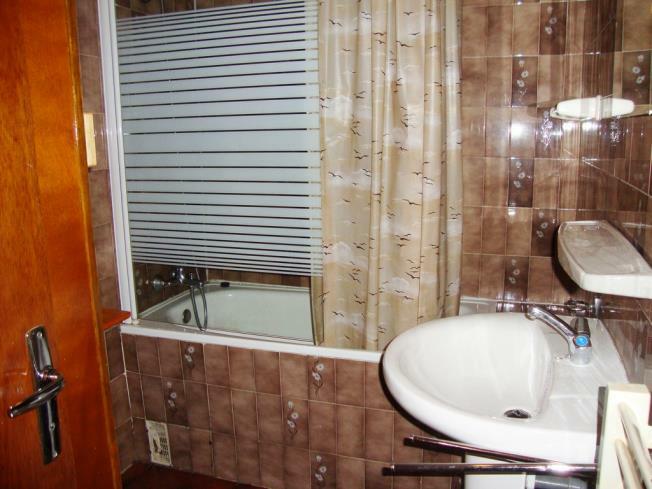 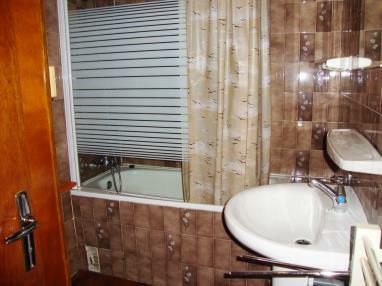 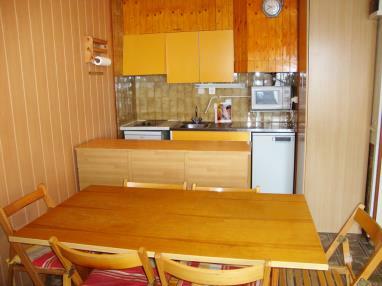 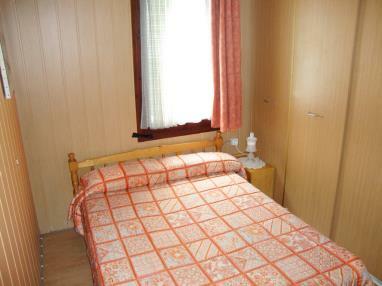 There is heating throughout the Apartamentos Vaquers 3000 complex and bedding and towels are provided for guests. These Andorra apartments welcome pets on request (supplementary charge). 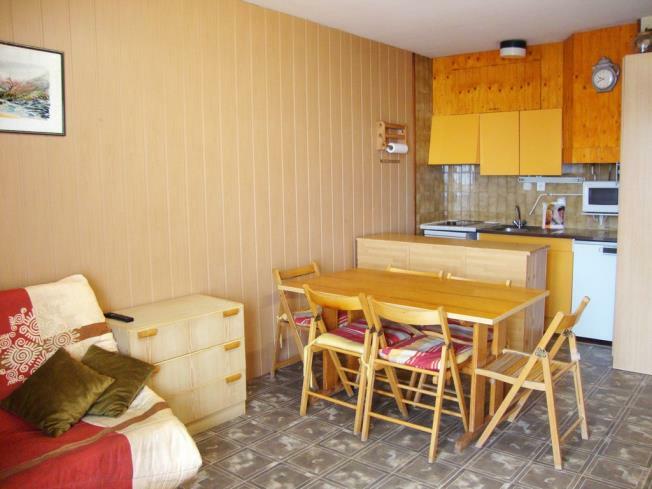 The Apartamentos Vaquers 3000 complex is close to bars, restaurants, cafés and numerous shops; Pas de la Casa is one of the top shopping tourism destinations in Andorra.